The visual novel genre is one of the most niche platforms in the video game industry right now. I mean sure, some gamers may find it kind of off putting and it’s something that I can understand, with the lack of effort going into the gameplay which takes away the thrill and immersive aspects of getting to control a certain character. But like many things if you broaden your horizons and give something out of your comfort zone a chance you may very well be in danger of finding something that revitalises your interests or even brings you into something new altogether, Chaos;Child is what I believe to be one such game. 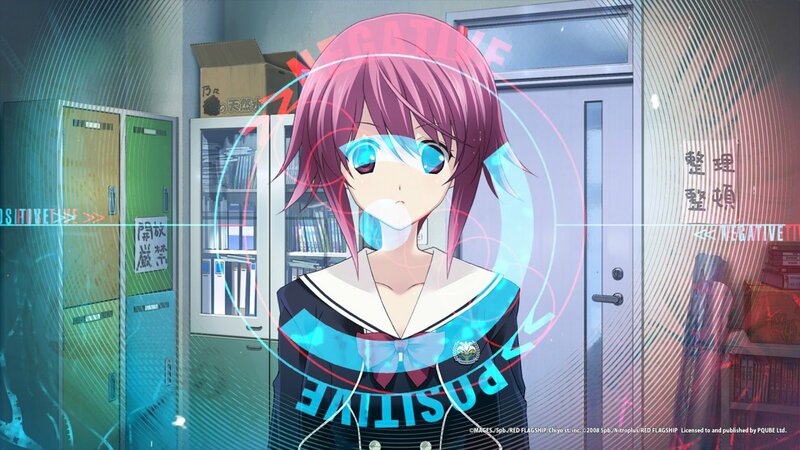 Developed by 5pb (the team that brought you the likes of Robotics;Notes, Steins;Gate and 2008’s Chaos;Head) Chaos;Child has actually been out since 2014 in Japan and even has its own tie in anime series which I recommend you check out, and thanks to publisher PQube has finally come to western shores, bringing with it an incredibly in depth, rollercoaster of a story, diverse and relatable characters and a wonderfully dynamic yet soulful soundtrack all while somehow being more novel than visual novel. 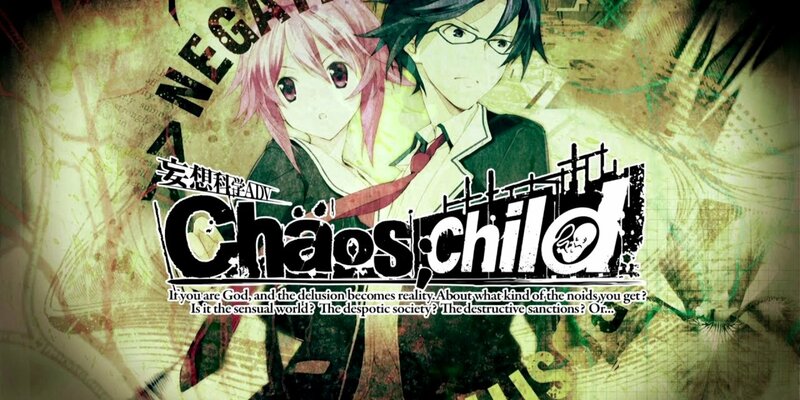 Chaos;Child takes place six after the events of Chaos;Head, after a massive earthquake has all but levelled Shibuya. With the people of the area still reeling from the aftermath with many people dead and children left orphaned, the district of Shibuya has been restored and you find yourself in the shoes of Takuru Miyashiro, a high school student, head of the school’s newspaper club and orphaned in the earthquake six years prior. 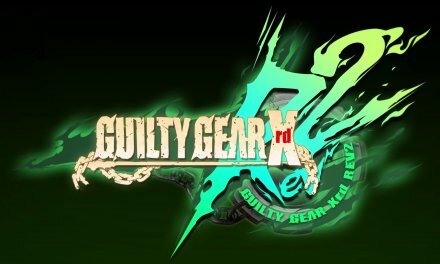 Along with his childhood friend Serika Onoe, foster sister Nono Kurusu and other companions Hana and Itou, Takuru finds himself enthralled and eventually obsessed with a series of bizarre killings around the area, all taking place on the same dates of the New Generation murders from the previous game. With the killings continuing to happen this rag tag group desperately try to put the pieces together and find the people responsible for this mass homicide. 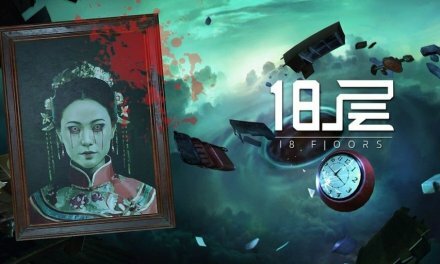 With a title that relies very little on gameplay, the story and the characters that help sculpt it are practically everything to help keep this title afloat and much to the games credit they pull this off in dividends, murder mysteries is a type of storytelling genre that I rarely partake in which only made this title more intriguing to me with the murders that take place and the protagonists fixation to bring the killer to justice bringing me back fondly to such films as Seven and Zodiac with some shocking imagery and very imaginative methods on display in Choas;Child. The story itself is a bit of a slow burn with each chapter taking a good couple of hours to get through, it requires some patience but it takes nothing away from the experience if you give it the time, there were times where I found the storytelling process moot during my first couple hours of playing with the overall tone changing drastically time and time again, at one point you’ll be in the middle of a horrific crime scene, the intensity can be cut with a knife, the soundtrack is sending chills up your spine and the story is well and truly picking as you’re hoping to find out more of what happened to these people and all of a sudden BAM! The scene changes and you find yourself in a lighter hearted, kawaii surrounding almost seamlessly and without anything to help ease the transition in but this is all redeemed however, as these segments in particular are executed well and helps bring the player back to earth. These are the moments that only help make the darker more threatening moments stand out better and hold an extremely impressive amount of gravity to them. Throughout your journey you will come across multiple ‘Delusion Triggers’, moments where Takuru will experience a delusion during a certain scenario and you can decide whether your imagination takes on a positive or negative light. These have ramifications starting on your second playthrough as this makes the original story branch off into different scenarios separate to the main story, giving Chaos;Child a lot of replay value. This may make this mechanic seem somewhat pointless during your first playthrough but it still has it purpose, this will help build or destroy relationships with other characters and also encourage you to see deeper into Takuru’s psyche, desires and mental state. Chaos;Child also features a tips list to help summarise certain terms and companies mentioned throughout the story (I’m still not sure if Facemook and Tweeter is clever satire or just lack of imagination) and a backlog which documents previous conversations. 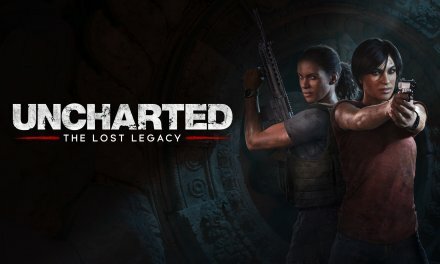 These are fantastic additions as the developers want to make sure that you are staying on track and understanding the story they’ve worked so hard to create. 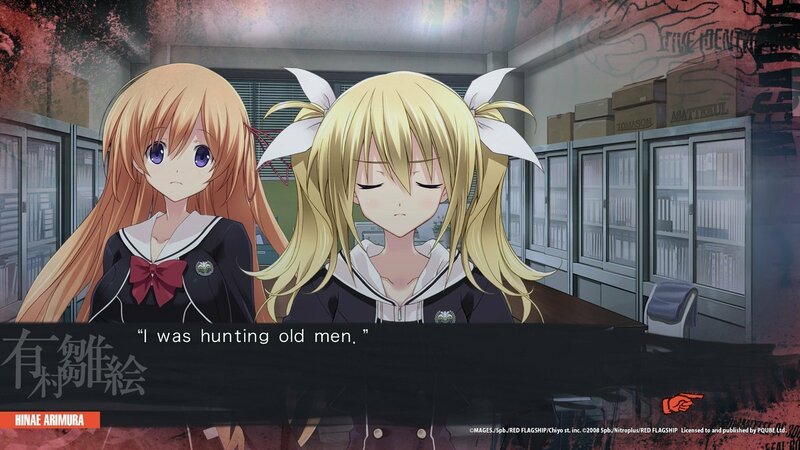 Chaos;Child’s aesthetic is pretty much a mixed bag. The character models used in the video game and the anime are faithful to each other but are pretty much static on screen but all have something to offer emotionally and play off each other very well where the video game is concerned. A number of the backdrops and locations used are also very inert, although some are expertly crafted, detail orientated and jam packed with atmosphere like room 305 and Shibuya Bridge, yet other places you visit can be very lifeless and limp, the biggest example of this would be the high school. However this is all balanced out well with one of the most atmospheric and distinct soundtracks I’ve heard in a game, the piano driven music compliments each situation perfectly and when it steps away from the keys it still takes on a timbre that makes you heart thump in the darker moments. 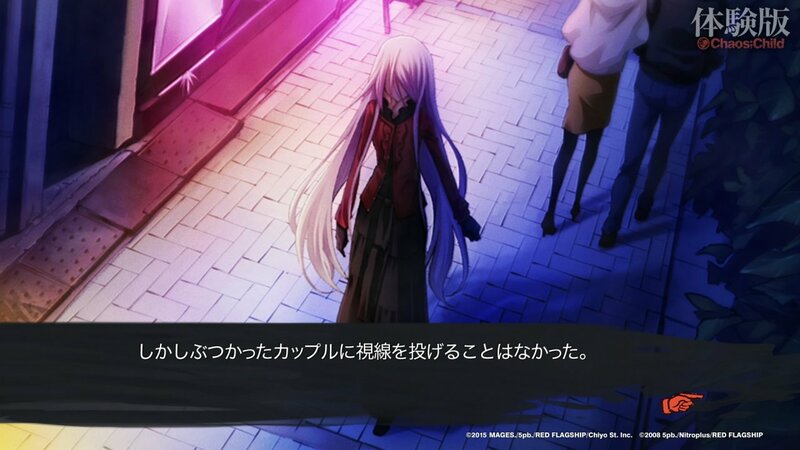 And even though Chaos;Child is for the most part in Japanese, the subtitles and dialogue boxes read very much like a book, the descriptions and details are a fantastic and unusual way to create immersion and help put your time in this tale. 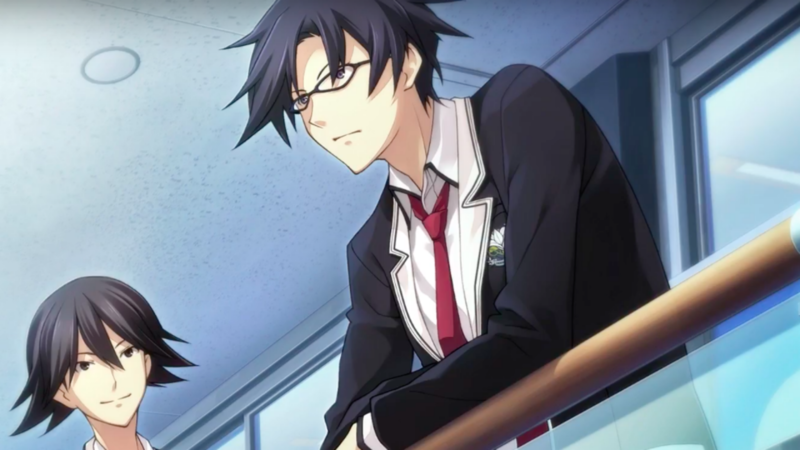 Summary Despite the slight short comings in art style, Chaos;Child is still a story brimming with twist, turns and atmosphere that is worth your time if you’re a lover of murder mystery and science fiction. 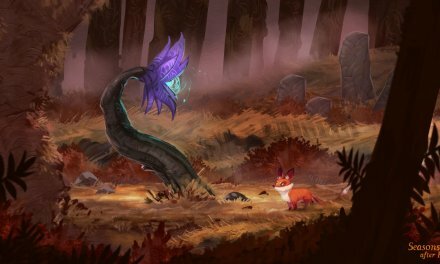 The unique paths the story takes lures you to continue and see what happens next, has the potential to take up hours of your time and because of its pace it may very well do that. The variety of themes like friendship, family, love, death and the…oddly sexual all help to make this game stand out among other visual novels and among other 5pb titles when I think about it. Still if you’re looking for something new to sink yourself into, or a fan of this medium, this is a title for you.